In this episode, Leo and Theresa talk about the new Apple Watch Series 4. How useful are the new health features? 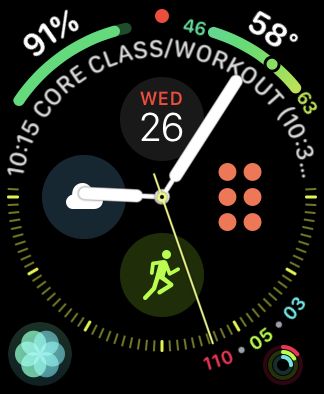 What complications will be useful on the new display? 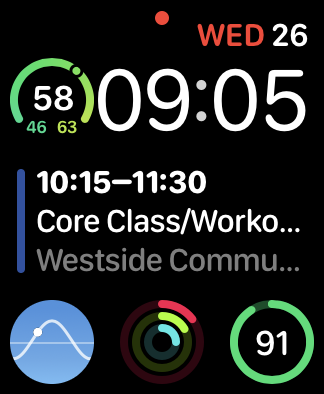 How should apps be updated on the new watch? What kind of industries should think about having an app on the watch? What's the future of other smart watches?